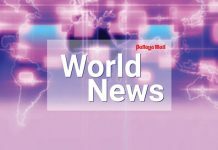 Minneapolis (AP) – Minnesota is hoping to host the first World’s Fair on U.S. soil in nearly 40 years, but it will have to overcome bids by Poland’s third-largest city, Lodz, and the Argentine capital of Buenos Aires when a winner is selected in the coming days. The events that introduced the world to the Eiffel Tower, Space Needle and Ferris Wheel have lost some of their cultural relevance in an age of globalization and cheap air travel. But World’s Fairs – now referred to as World Expos for the largest events held every five years and as specialized expos for smaller ones in other years – still draw millions of visitors and allow hosts to show off. 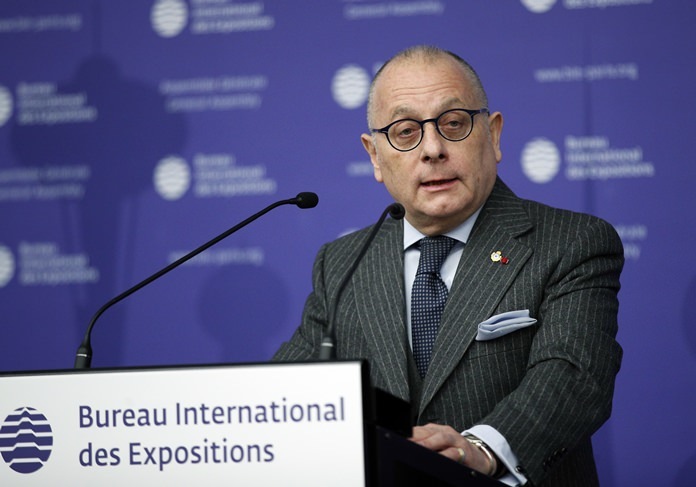 “Expos remind us that there is much more that binds us together than separates us,” Jim Core, director of the international exhibitions unit at the U.S. State Department, told The Associated Press by phone from Paris on Friday. Note: Members of the Bureau of International Expositions, based in Paris, picked Buenos Aires to host a specialized World Expo. Argentinians at the vote literally jumped for joy as the result was announced – and then started handing out white-and-blue soccer t-shirts with star Argentinian player Lionel Messi’s name on them. Delegates donned the t-shirts on top of their suits as members of the Argentinian bid team hugged and kissed each other in excitement and relief. It will be the first expo in Latin America under the auspices of the BIE, which began operations in 1931. “We are very happy not only for my country but for South America,” Faurie told reporters in Paris as he invited countries around the world to mount exhibits at the expo. Argentina’s organizers hope the event will attract at least 6 million visitors. Dubai, in the United Arab Emirates, is set to host the next full World Expo in 2020. A specialized expo focused on energy was held this year in Kazakhstan’s capital, Astana.